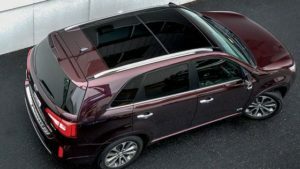 Standard panoramic roofs increased auto glass claim severity 26 percent and optional ones raised the glass bill 20 percent, a small Insurance Institute for Highway Safety study of Kia SUVs found. The Highway Loss Data Institute research focused on the 2014-15 Kia Sorento and 2016 Kia Sportage for two reasons. The existence of a trim with an optional or standard panoramic glass roof can be determined from the VIN number, and no windshield-mounted advanced driver assistance system sensors exist that would have skewed the glass claim severity data. Panoramic roofs first appeared in the 2000s, according to the IIHS. Today, they’re more widely available, including on what the HLDI projected was 25 percent of midsize SUVs and more than half of luxury midsize SUVs. Glass claim severity has increased $75 — about 27 percent — on average since 2010, though the cost is still relatively low compared to the rest of the comprehensive claims bill for an insurer. Two-thirds of comprehensive claims are glass-related, but the glass work averages $350, which is only about 14 percent of the loss cost. But throw in a panoramic sunroof, and the glass bill skyrockets, according to the HLDI. Besides, the IIHS now has given shops and insurers some preliminary idea into just how much their severity might increase. Standard panoramic roofs led to a 10 percent increase in glass claim frequency and a 26 percent rise in severity, with insurers on the whole paying out 39 percent more than they were on Sorentos and Sportages without the glass roofs. 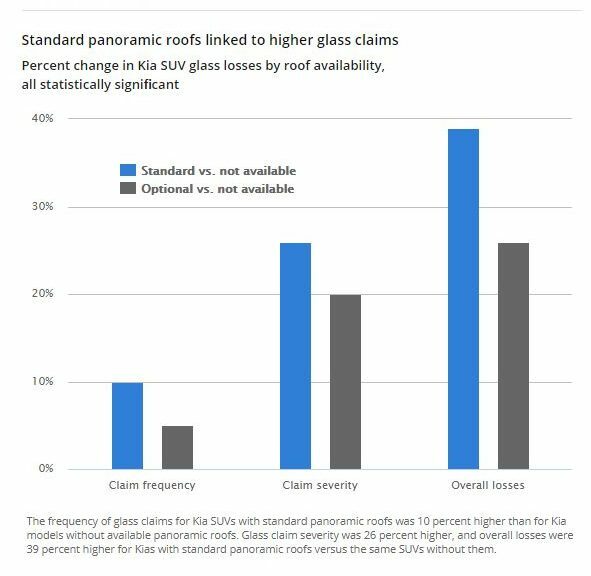 Optional panoramic roofs resulted in 5 percent more glass claims and 20 percent more expensive claim severity. The overall bill for all the glass claims combined was 26 percent higher for the optional roofs. All of these results were statistically significant, the IIHS reported. Insurers might want to take note and raise premiums accordingly on vehicles with panoramic glass roofs to avoid being surprised by severity on the back end. Direct repair program repairers with severity KPIs might also want to renegotiate their metrics if the roofs become more popular, as it’s not like the shop has any control over customers’ and OEM roof decisions which by default are likely to raise severity. 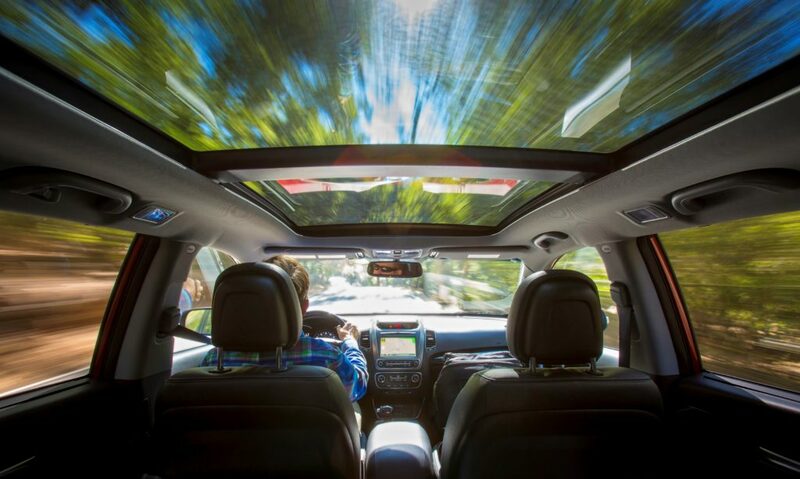 The IIHS said the panoramic roofs might be made out of multiple panels or just one, and sometimes the panes can be opened like typical sunroofs. Standard panoramic roofs might become even more attractive to OEMs. Bob Beranek, the owner of Automotive Glass Consultants and lead instructor for Auto Glass University, noted last year that that “the future is larger glass”– pointing to the aerodynamics made possible by windshields which double as the roof panel, such as on the Tesla Model 3.